We believe they're the best in the Florence area. Try a free class and see for yourself. 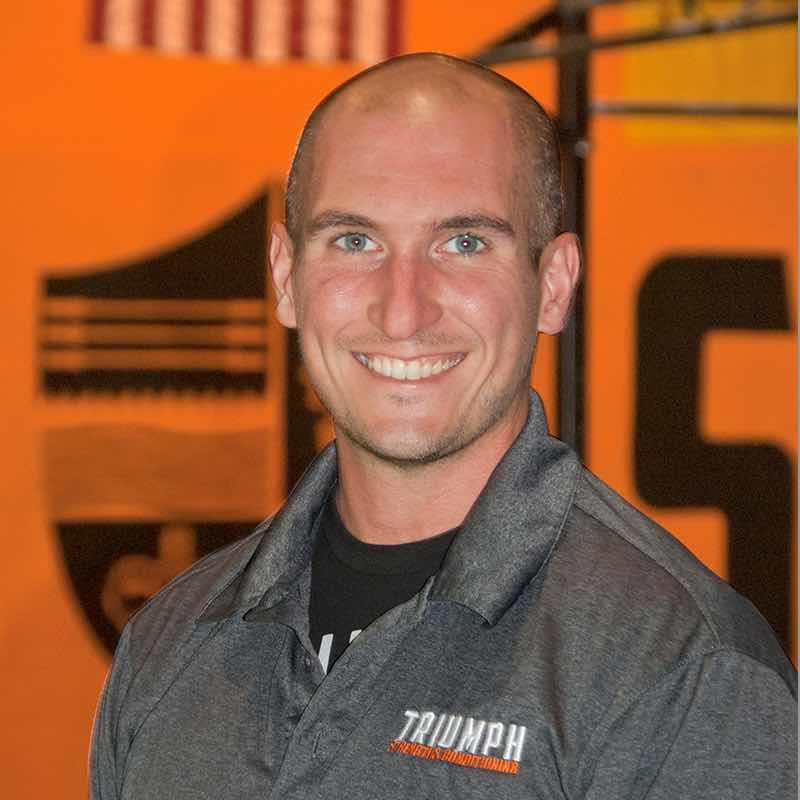 Owner/Trainer Jarrett Baston has been CrossFitting for nearly a decade and specializes in Olympic lifting and gymnastics. 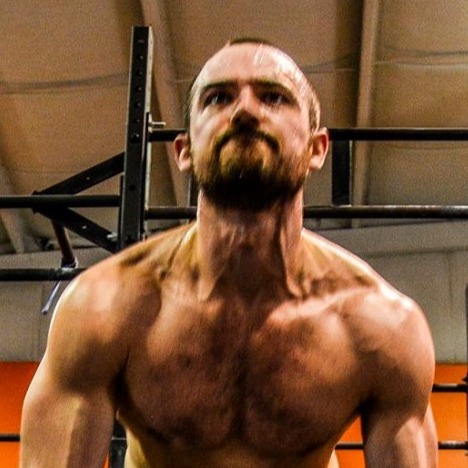 His passion for fitness, wellness, and self-improvement all boil down to the same thing: pushing beyond the limits of what was previously thought impossible. Aaron comes to us from way down in Pain Lick Kentucky (yeah, that’s a real place). A huge Louisville sports fan but an even bigger fitness fan. 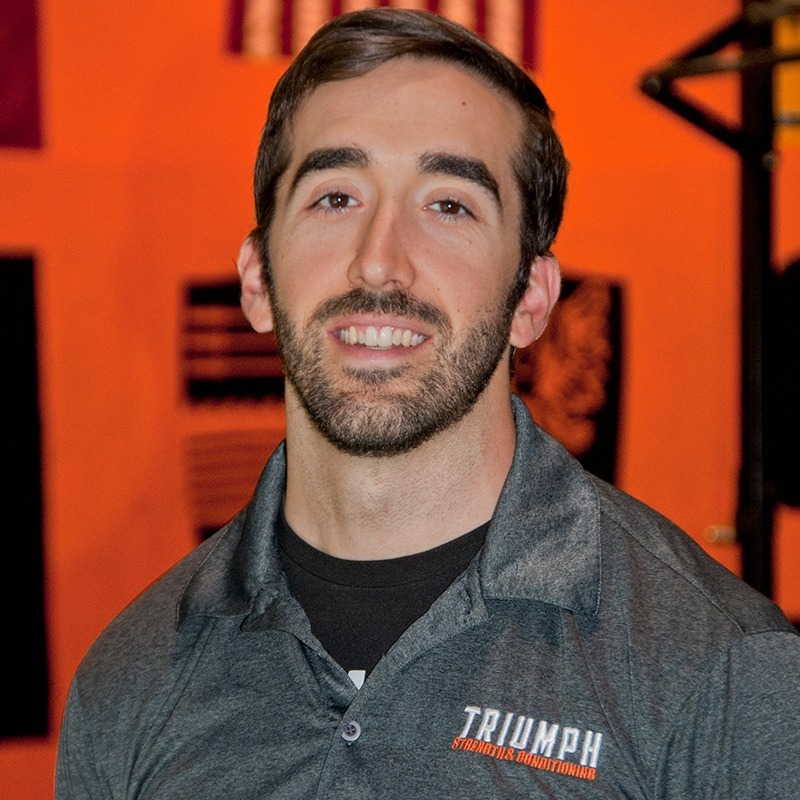 This man can move and he is now taking that passion to help you learn to move. Quite, calm, and always asking how your week is going, we all love this man. Chris is fanatical about constantly improving his coaching skills and connecting with his members in a way that motivates them to achieve more than they ever believed they could. 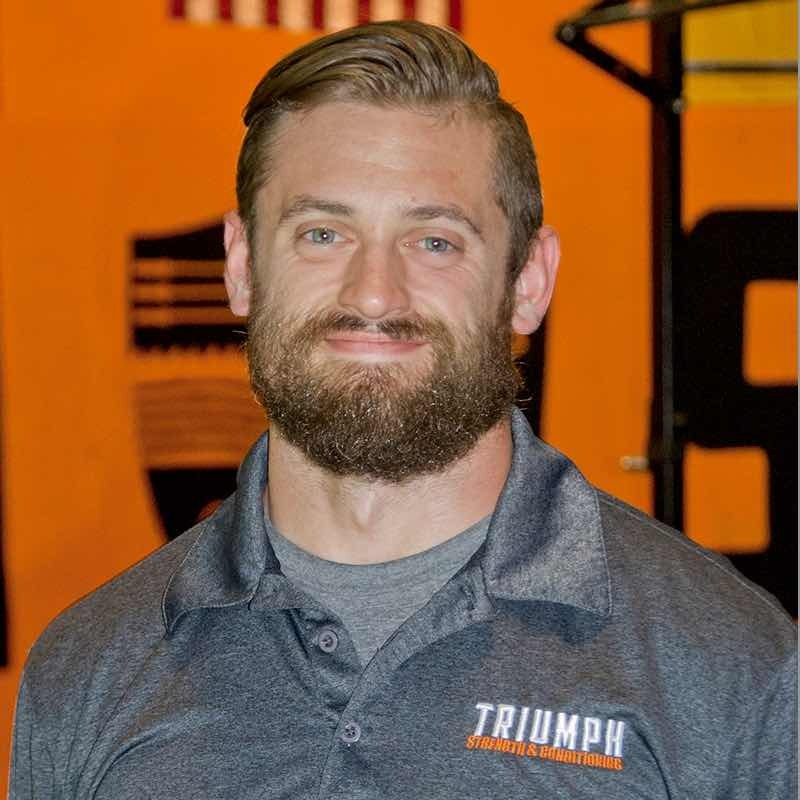 In the gym, he says the relationships he builds with members help him grow as a person as he helps members grow as athletes. Kelsey has years of experience in and out of the gym helping people. 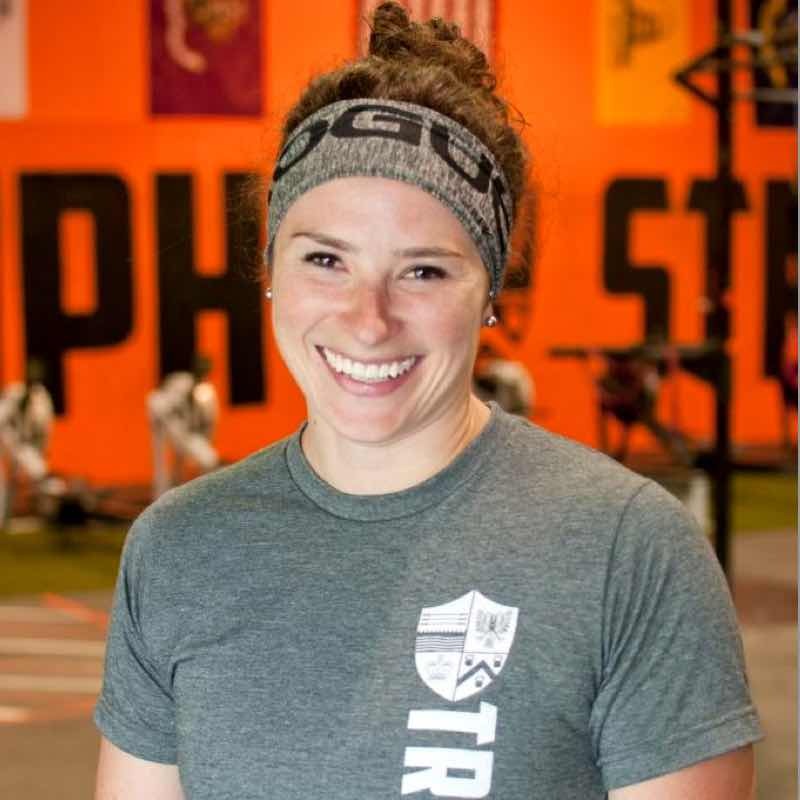 When not coaching, Kelsey is a Clinical Research Coordinator at University of Cincinnati where she helps run studies that allow us to learn more about disease processes, improve treatments and help save lives. 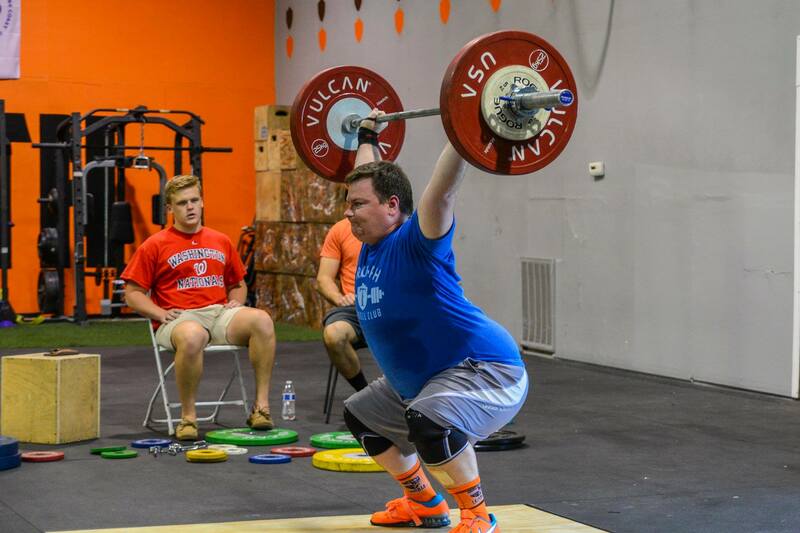 Mike been doing CrossFit for about 2 years and has always been active in sports for as long as he can remember: football, baseball, basketball, track, racquetball, golf, and now Crossfit and Powerlifting! He is passionate that fitness can be anything we want it to be, from a simple walk down the street to muscle up training. There is always something we can work on to get better. People who accomplish something they didn’t believe they could do, that look of pure joy in the moment the goal is met is what inspires him most. His favorite quote is “I guess it comes down to a simple choice, really. Get busy living or get busy dying.” Tim Robbins - Shawshank Redemption -Any interesting facts about yourself? I share a birthday with my wife and my dad, November 14th. Previously a licensed school counselor.